When something is sacred and mystical it cannot always be explained by known, accepted sources or by our five senses. 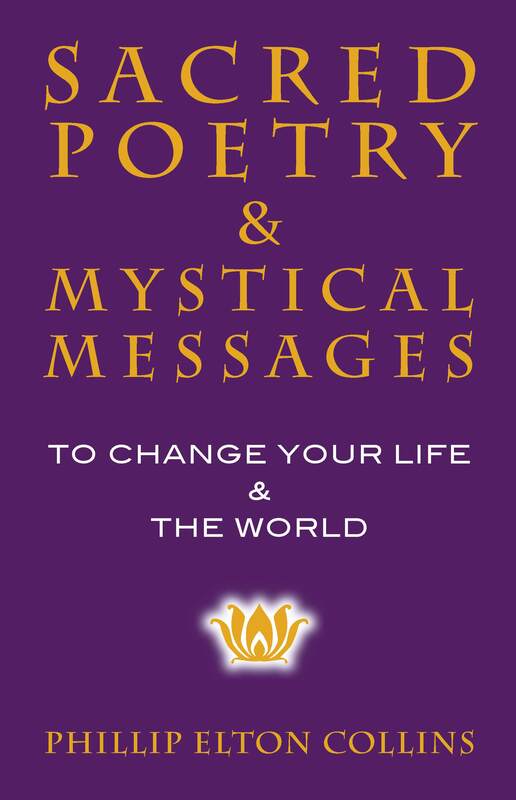 The words in these poems and messages are filled with ancient wisdom and magic to set us free from ourselves and to awaken us to who we are and why we are here and where we are headed in today’s shifting world. These poems were downloaded within me in rapid succession. 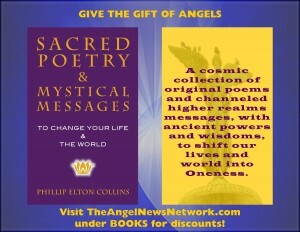 Open these poems to any random page and allow all the mystery of synchronicity to appear for you to receive the words and guidance you were supposed to receive in that moment; that’s sacred and mystical. Keep the book visible as a loving reference tool. 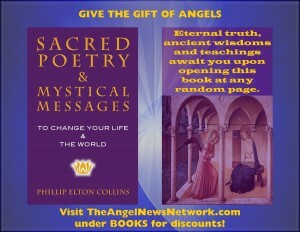 Poetry is a very interactive to integrate wisdom. With the intent to be authentic and transparent, I do not take full ownership of the teachings. The words did come into my head and hand, but the concepts are not my ultimate creation. They have actually been passed along for millennia. Many are old ancient wisdoms that may, under my hand, seem new again, knowing nothing is ever new. I have been taught and inspired by many master teachers, and it has all integrated through inspiration here. This book is the product of that process. I no longer know what words come through my mind or other higher sources that have existed for eons. My mind and these sources have finally become one. 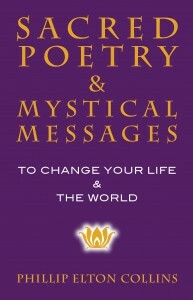 This book is not about me but ‘we’ consciousness. Share and use these words as you will…they belong to all of us and are intended to raise us to a higher state of being. Most important of all, it’s not about the source of these words but about you enjoying the journey of the sacred and mystical word, allowing these words to inspire you the way they came to and through me. If that takes place, we shall join in oneness and love. I dedicate these words to all the people and higher beings that have inspired these words during this crucial time of change within our world and ourselves.